Imagine your journey towards Switzerland … extremely picturesque like a paradise on Earth, European country. Geographically, this is the heartland. Its home to marvelous lakes, towns and the high peaks of the Alps. 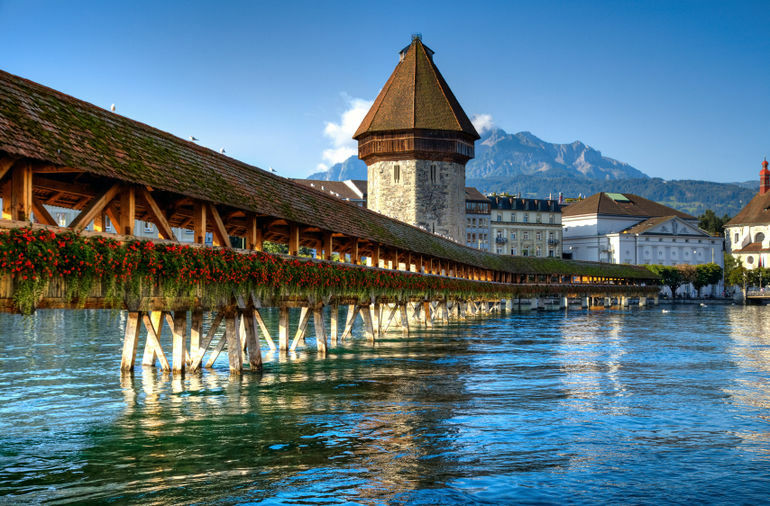 Surprisingly amazing places to visit are Geneva, Lausanne, Zermatt, Lucerne, Zurich and Jungfrau region. 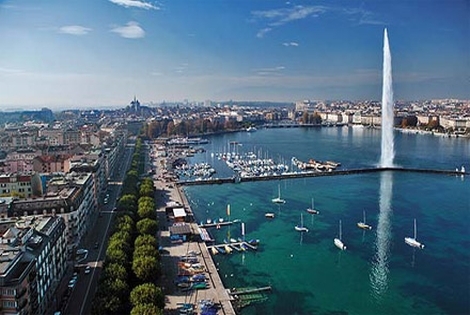 Geneva is a Green City with French culture, stunning lake views along with the hillsides. The city of p eace also known as home to the European headquarters of UNO. The places that attract tourists are the Giant Fountain and the beautiful Flower Clock. One of the most beautiful lakes on Earth, Lake Geneva, especially if you go to Montreux you will fall in love with the view of gorgeous shinning mountains and scenic homes, all looked like something out of fairy tale. The public boat service is great and always on time. Amazing view of the Montblanc and the surrounding mountains capture your heart. Once you go up it is superb atmosphere above the world, enjoy interesting cable car ride to see Geneva from the top. In short, it is a beautiful area, with stunning views; natural and architecture and lots of shopping though rather pricy. If you want to explore beautiful old towns, romantic alleys and cozy cafes then Lausanne is the best choice to spend a perfect weekend. It is extremely picturesque. Its home to the international Olympic Committee headquarters and Olympic Museum and Archives as well. Whether by bus or by bike, on foot or on skates, Lausanne allows itself to endless exploration. Attractions are Museum visits, recreational walk in the parks and gardens, a trip to lake, sports and cultural activities and much more to make your visit memorable. Enjoy an autumn outing to the hiking paradise at the foot of the Matterhorn, Zermatt is a small town famous for skiing and hiking and is a heaven for snow lovers. Nature in the highest mountains in the Alps touches your heart. It is fascinating, and beautiful place to visit. Zermatt is unforgettable. One can enjoy ride on cable car as well. Finery of this city continues throughout the year; whisk skiing in winter and hiking in summer. 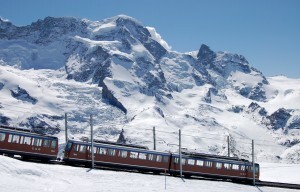 A trip to Zermatt is a favorite idea for fun and tour. Tradition and modernity goes side by side with ease in Lucerne as the town has gain a reputation for itself with innovative design. Lucerne is the ideal starting point for many excursions to explore the central Switzerland. A visit up one of Lucerne’s regional mountains, the Pilatus or the Rigi, the queen of mountains, is a must. But a trip up to the stanserhorn and a steamship cruise on Lake Lucerne with its many bends and arms are certainly no less worthy. Talking about lively city rich in cultural heritage, Zurich is a fabulous place since it boasts more than fifty museums and over hundred art galleries. It feels much more German than the Geneva area with royal blue trams crisscrossing the center against the background of bridges, clock towers and beautifully preserved buildings. Lake Zurich is worth a trip with clean water coming off Swiss mountains. Enjoy the lovely paths and parks beside the lake. 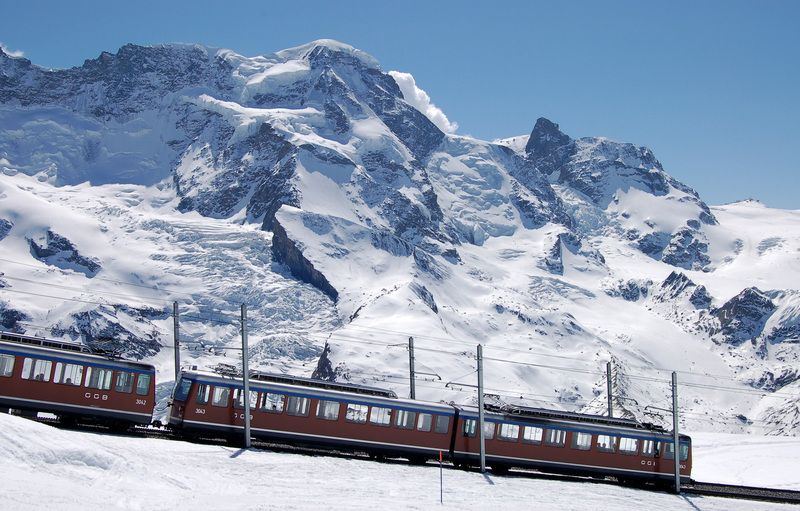 Not to be missed, a must visit attraction with incredible swiss landscapes , Jungfrau region captured my heart. 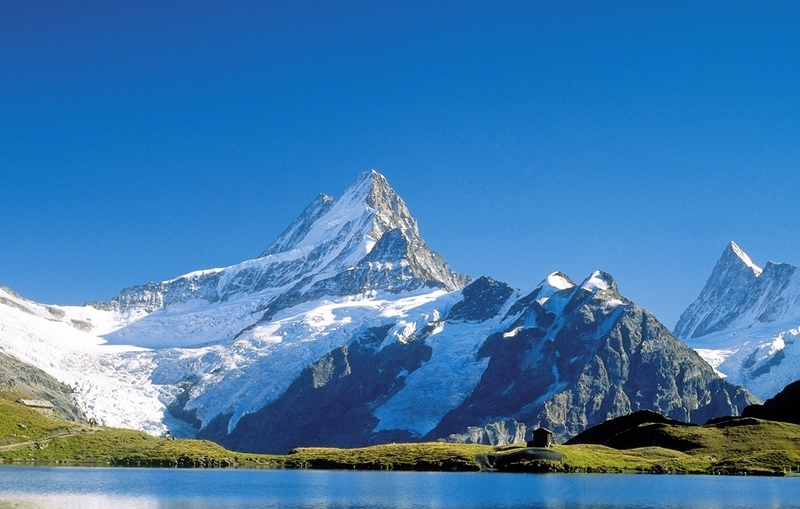 Popular destinations in this region are Grindelwald, Wengen, Lauterbrunnen and Murren. The views are spectacular and it is well worth continuing on the walk to bachalpsee for a picnic lunch. One can get outstanding experience high up in the alps and a great way to sample a classic Swiss hike on the Eiger Trail. Its just like heaven on earth and beautiful waterfalls make you feel brilliant. I came to your Visit Switzerland and Enjoy Zurich Tour as well as Lucerne Tour page and noticed you could have a lot more traffic.